Muddy Sheep patterns are available to download from Ravelry. The Marshmallow Twist Shoulder Bag is structured with the help of an oil cloth lining, which means it stands straight. 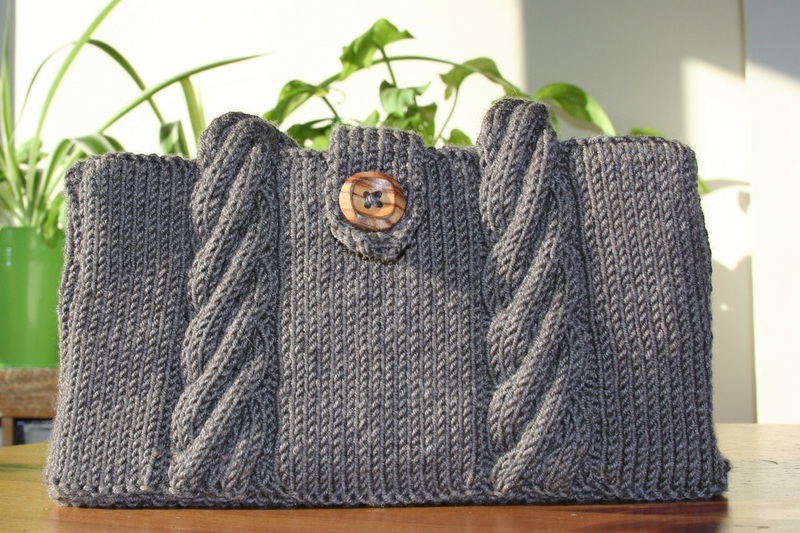 It's just large enough for a purse and phone and some emergency sock knitting. 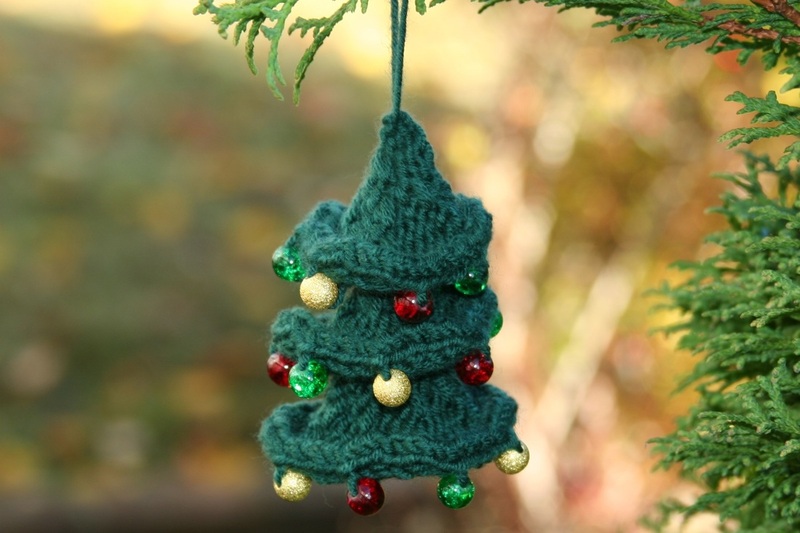 looks cute hanging from your Christmas tree. It's made using short rows, so it's a good little project to perfect short rows if you've not tried them before too. 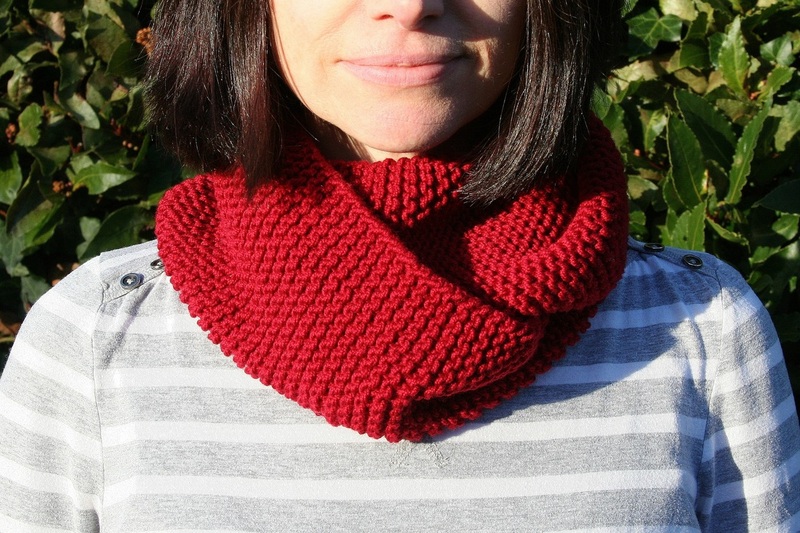 The pattern for the Never Knit Before Cowl is written for a complete beginner, and also gives useful tips on fixing mistakes and joining in new yarns. There are lots of pictures to keep you on track. 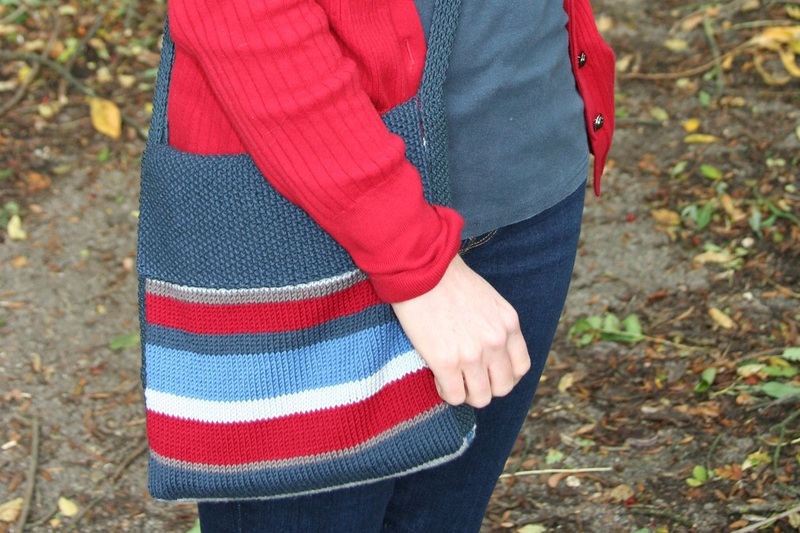 ﻿The Striped Messenger Bag allows you to carry your essentials around with you securely and hands free. It's a beginner level pattern, but the stripes and some texture from moss stitch keep the knitting interesting.